There is an olive grove, large garden, well spring water, garage, sheep or cattle shed. Beautiful village location, population around 700. House on this 3000m plot. Building for keeping animals, a single garage and a well. The property is in need of some refurbishment and consists of 13 rooms including a bathroom and kitchen. The owner is in the process of obtaining planning permission for a 4 bedroom, 3 bathroom detached villa with large open plan lounge/living/dining room, 4 metre ceilings, heated pool, annex to accommodate an extended family and studio/annex for working or maybe renting. 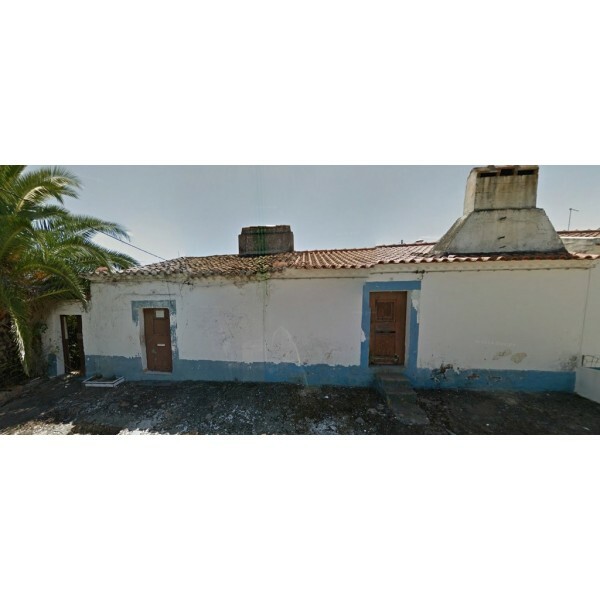 The location of this property is ideal being located close to Evora which is a popular cultural destination in Portugal. Evora is one of Portugal’s most beautifully preserved medieval towns, Evora is an enchanting place to delve into the past. Inside the 14th-century walls, Evora’s narrow, winding lanes lead to striking architectural works: an elaborate medieval cathedral and cloisters; the cinematic columns of the Templo Romano and a charming town square, once the site of some rather gruesome episodes courtesy of the Inquisition. Apart from its historic and aesthetic virtues, Evora is also a lively university town, and its many attractive restaurants serve up hearty Alentejan cuisine. Outside of town, Neolithic monuments and rustic wineries make for fine day trips. Evora climbs a gentle hill above the Alentejo plain. Around the walled centre runs a ring road from which you can enter the town on one of several ‘spoke’ roads. The town’s focal point is Praca do Giraldo, 700m from the bus station to the southwest. If you need to buy or sell property in Portugal fast contact us today.